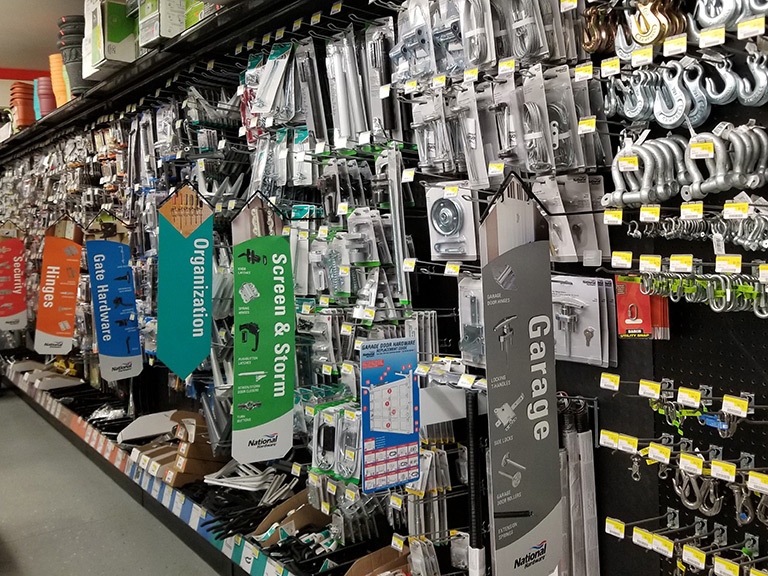 Staples Hardware & Building Supply, Maine Hardware Store, Building Supplies, Lumber, Paint, Tools, Plumbing & Electrical Supplies, Grains, Chainsaw Chains & Bars, Wood Pellets, Located in Bingham Maine. 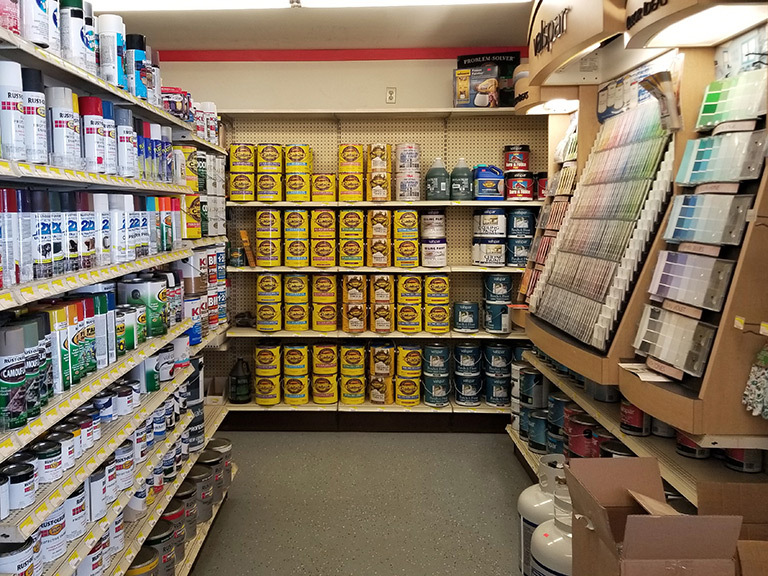 Staples Hardware & Building Supplies is the place to go for your upcoming project, home improvements, or repairs. 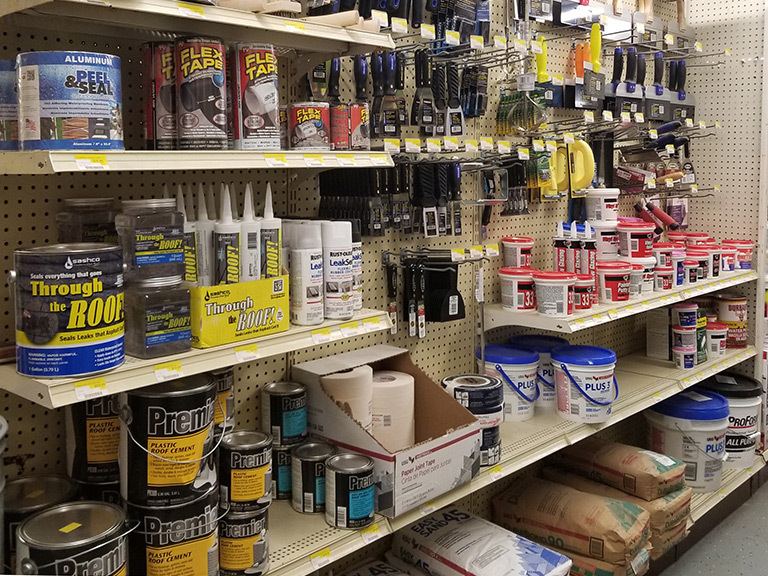 We stock a wide array of products including; hardware, building materials, tools, paints, plumbing, electrical, lawn and garden products, and so much more. Our list of services is endless as well! 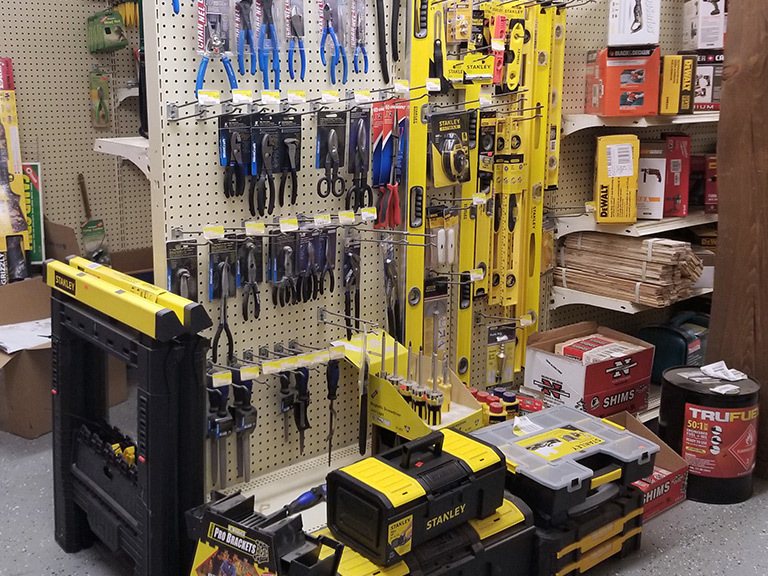 Stop in today and let our team help you choose the products to get the job done right the first time. 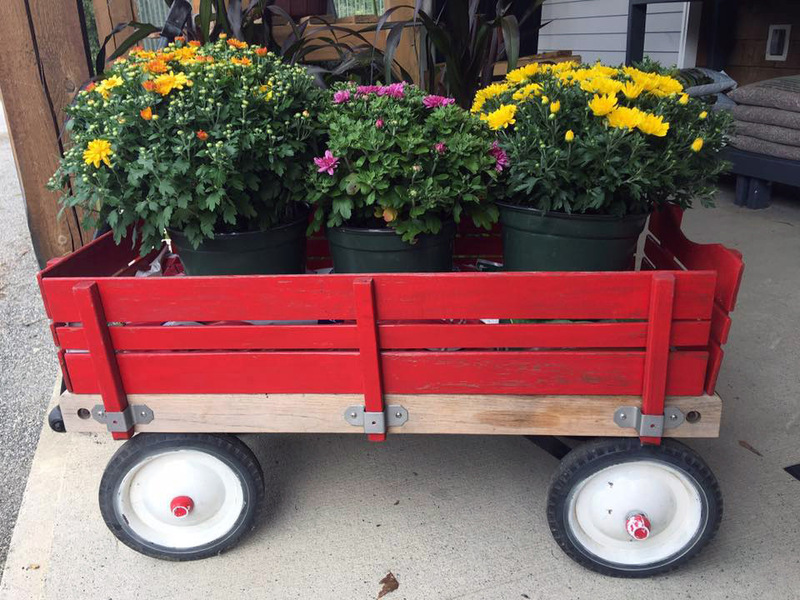 You Won’t Want To Miss Out On These Items! 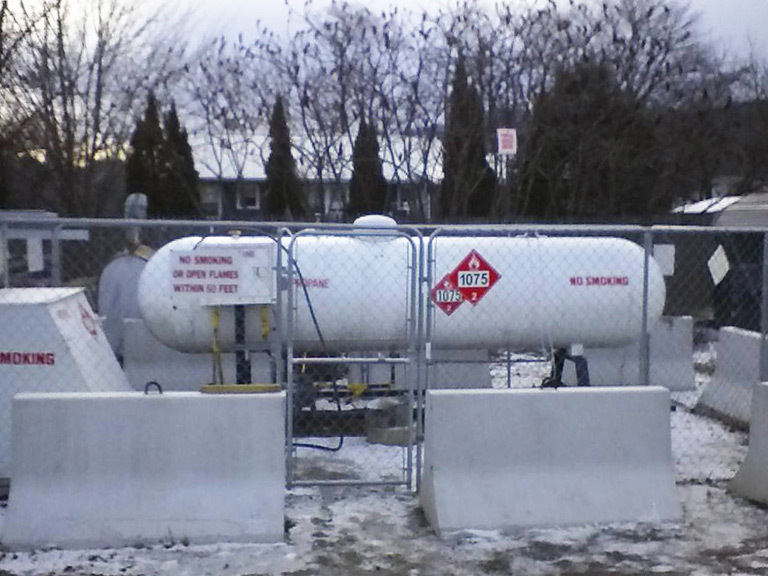 Homeowner or contractor, we’ve got you covered! 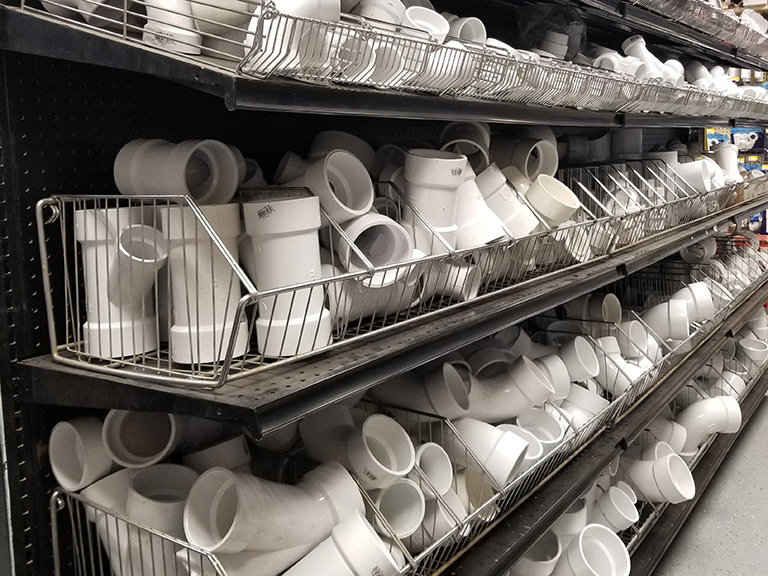 We stocked our store for homeowners and contractors alike. 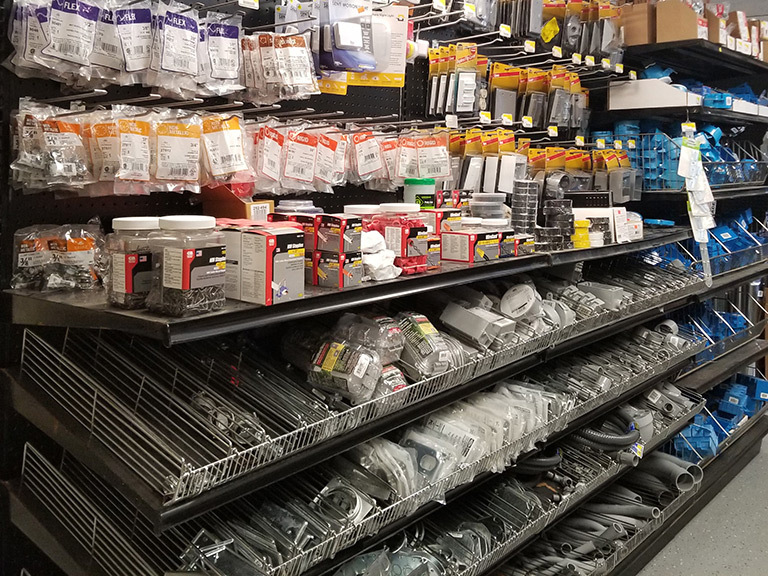 No need to shop at a big box store with little to no service, stop into Staples Hardware & Building Supplies and let us earn your trust and deliver you the best service in the industry. If you’re not sure how to fix something...we can help you through it! 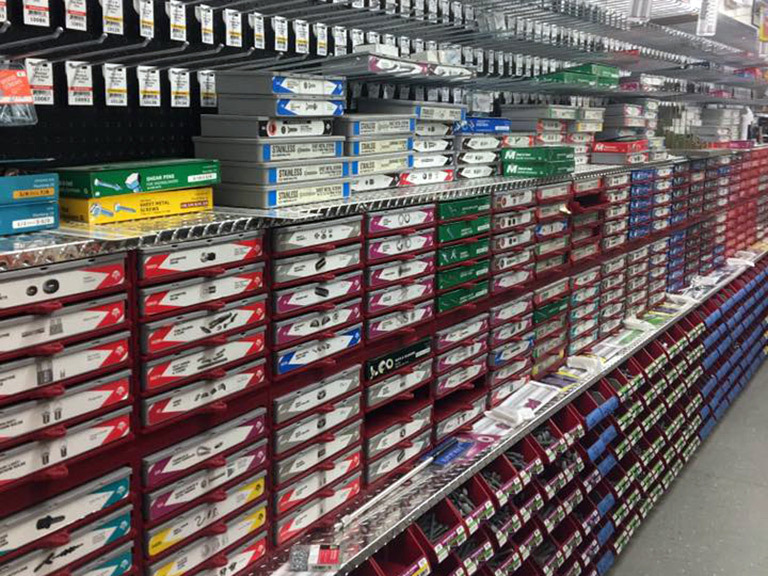 Copyright © 2019 Staples Hardware & Building Supply.